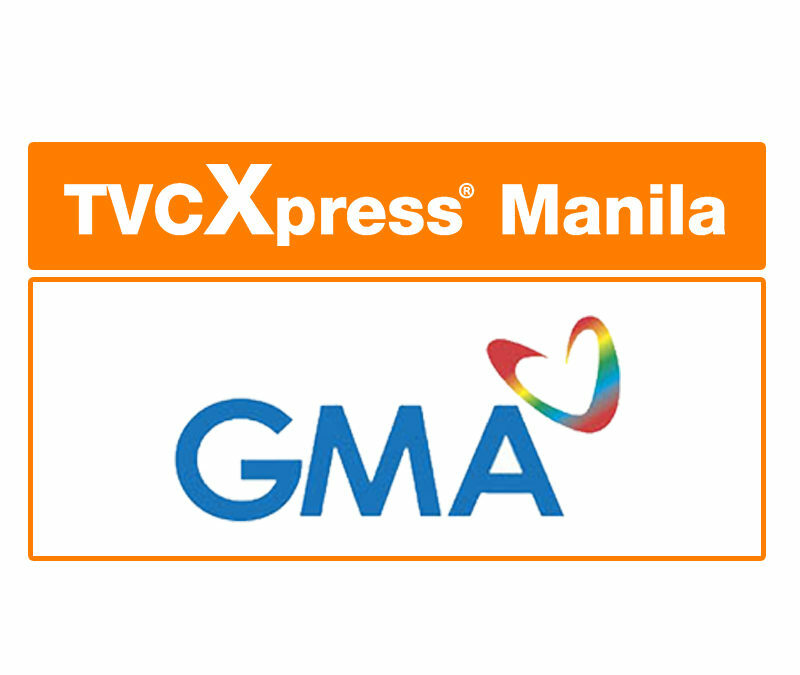 In line with its mission of serving the Philippine advertising industry, TVCXpress Manila is in the final stages of enabling GMA7’s capabilities for digital TVC transmission. The persistent clamor from advertisers and agencies to enroll GMA7 into the TVCXpresss digital solution served as the key driver in ensuring this collaborative partnership delivers benefits to the industry. TVCXpress Manila (https://www.tvcxpress.com.ph/) has been serving the Philippine advertising industry since 2010 thru its pioneering efforts in building cost-effective and process-efficient digital file content transmission and archiving solutions that have become the preferred market standard, transforming the Philippine advertising landscape.